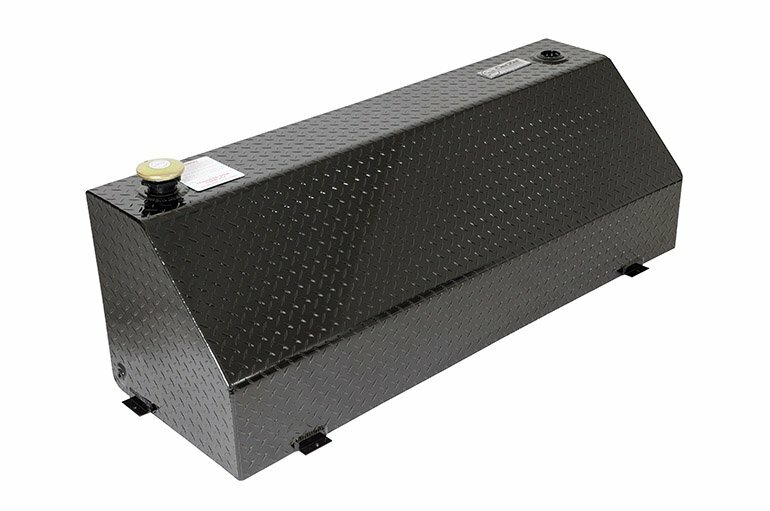 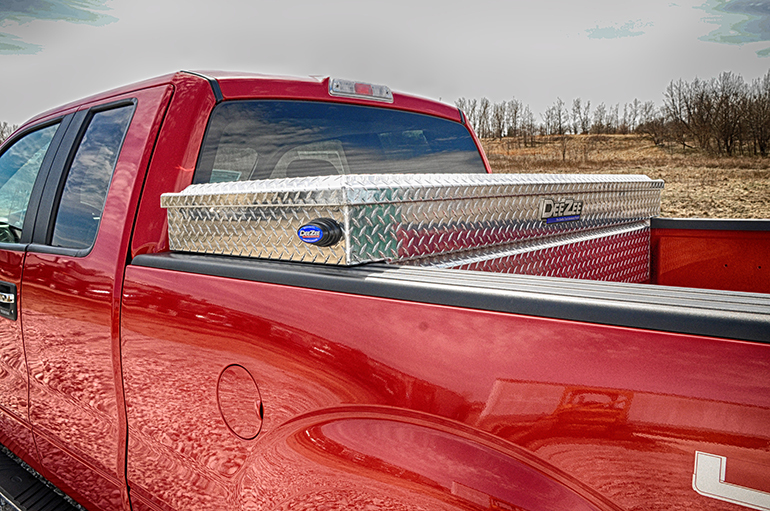 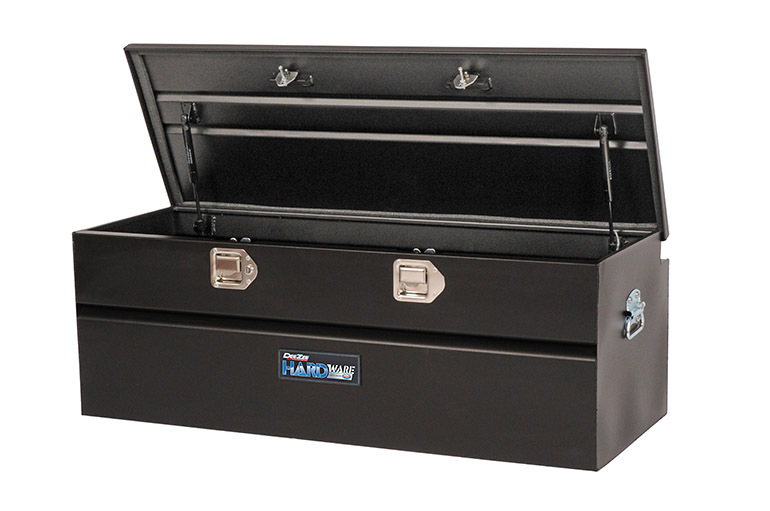 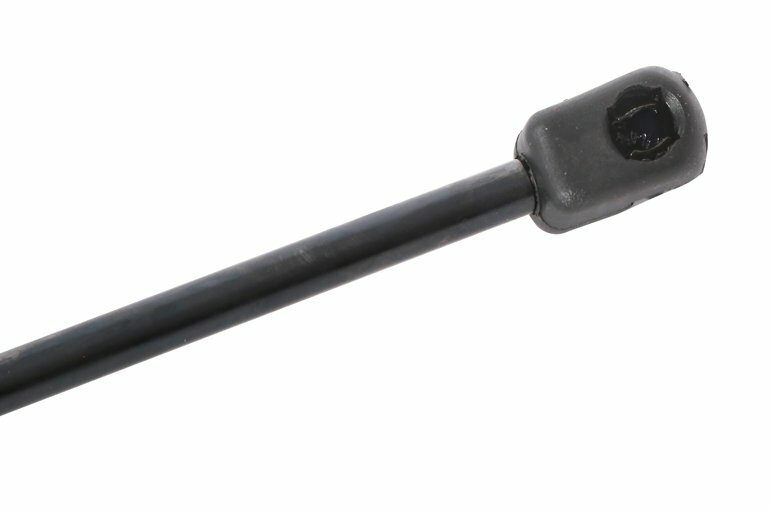 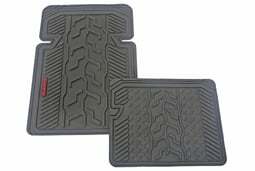 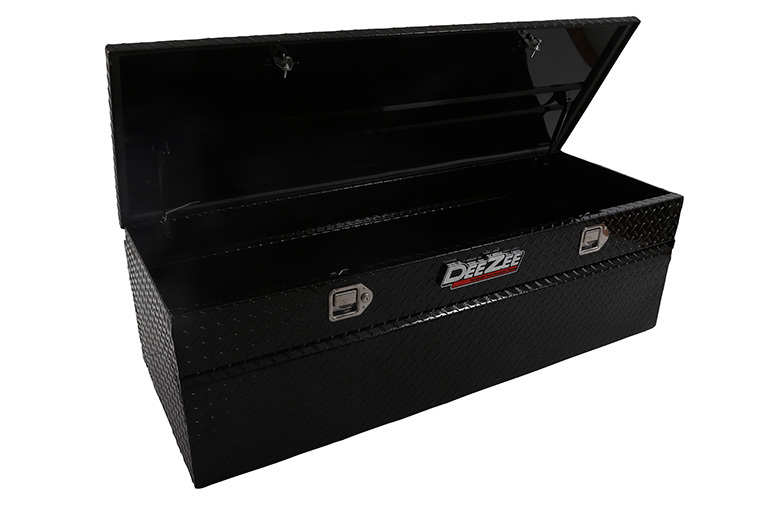 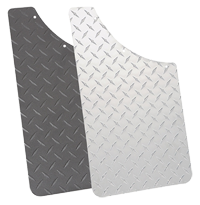 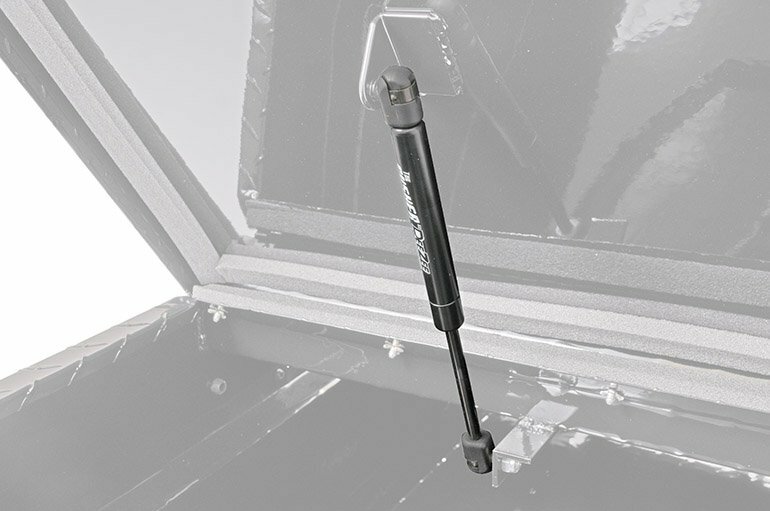 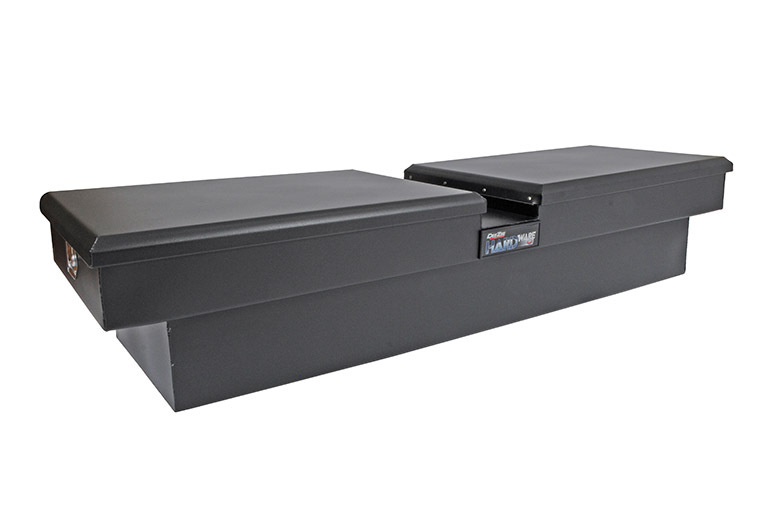 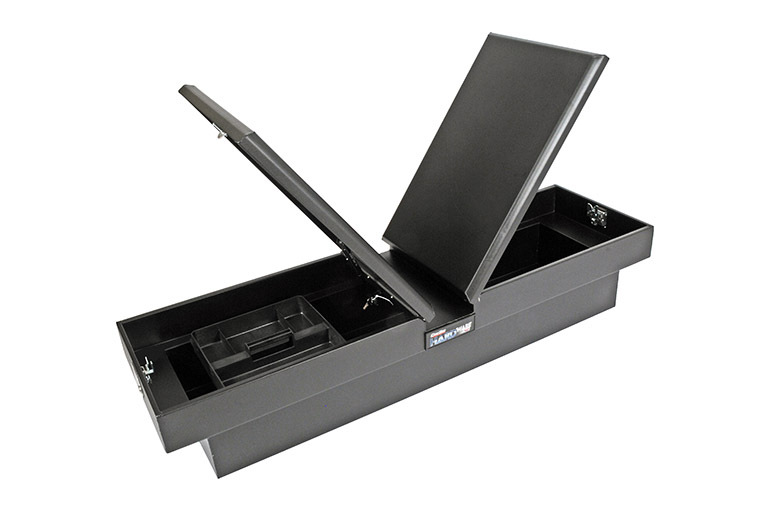 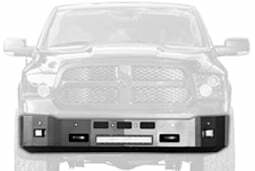 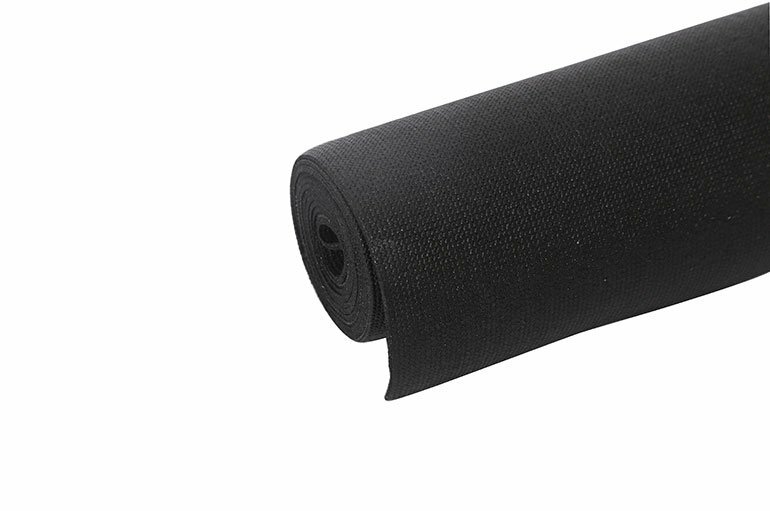 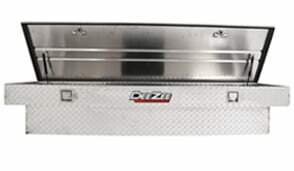 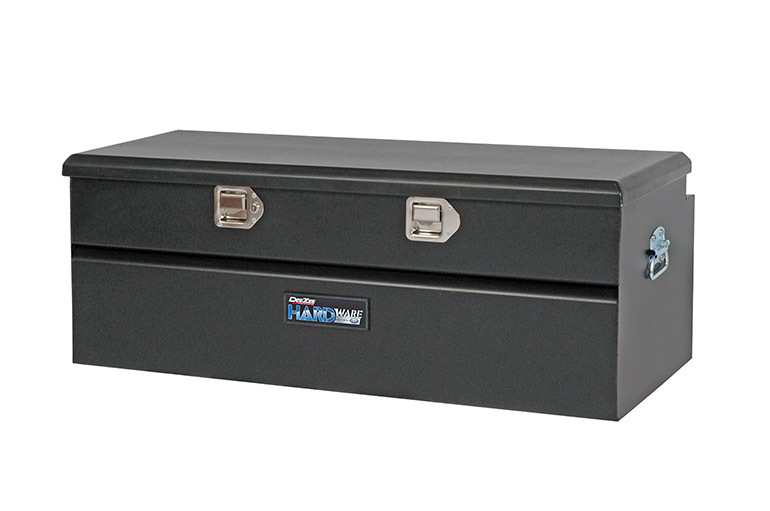 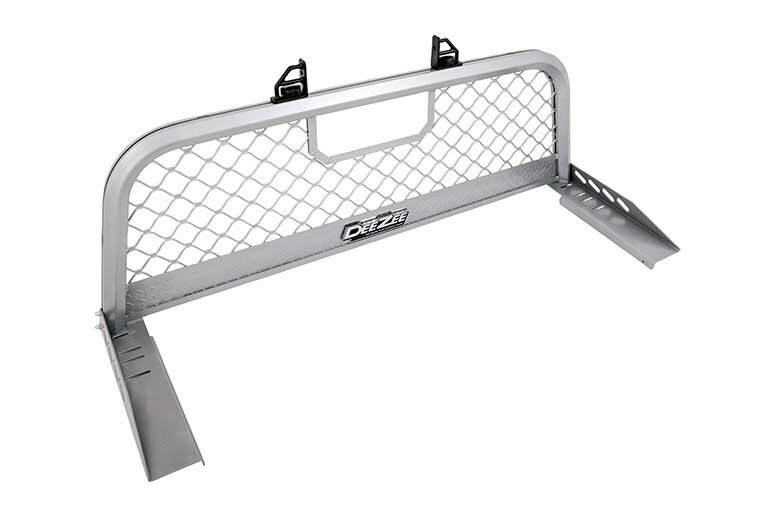 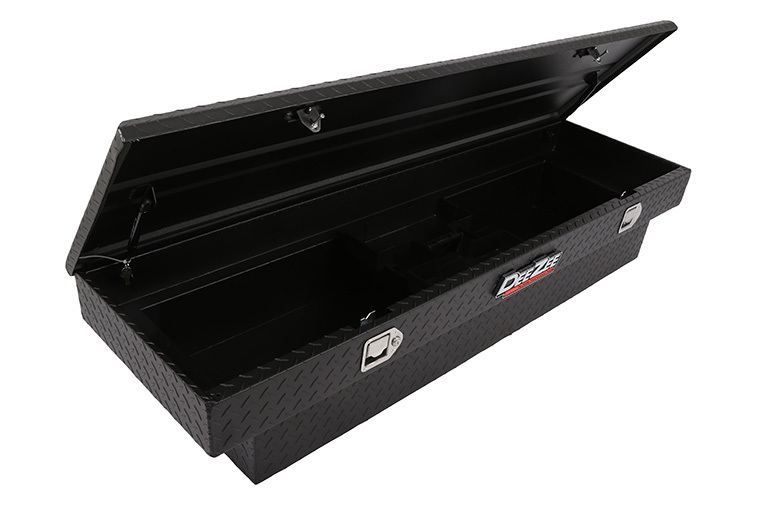 Harness the compression of your Tool Box lid with a new Dampened Shock. 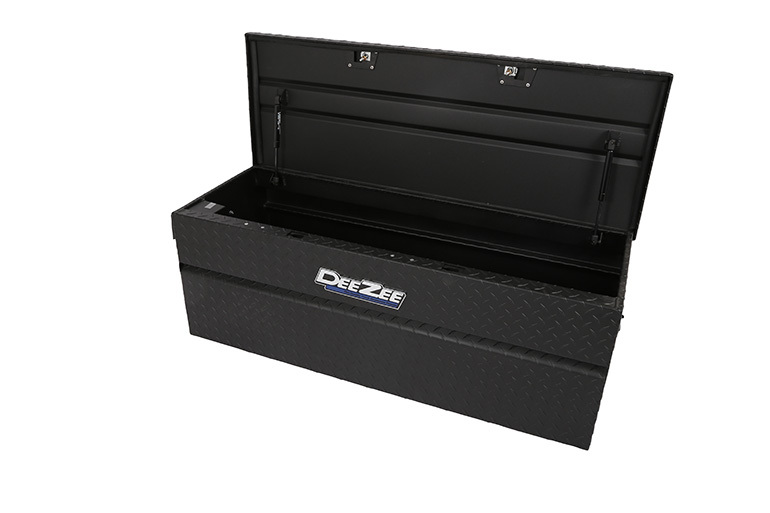 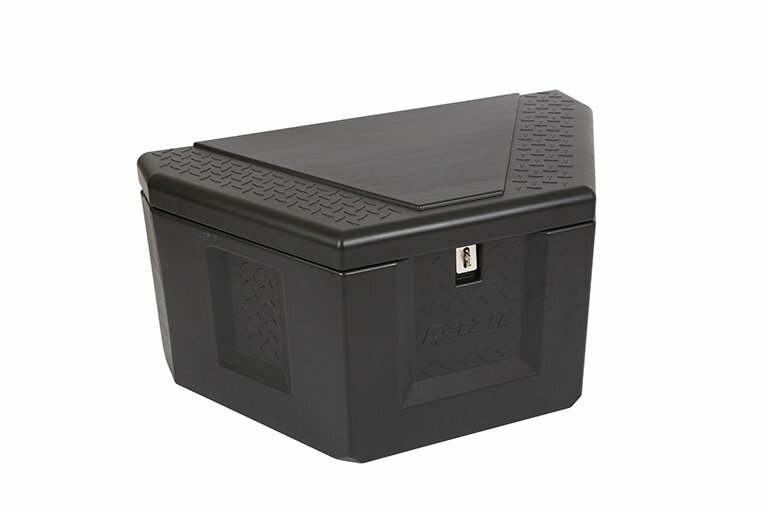 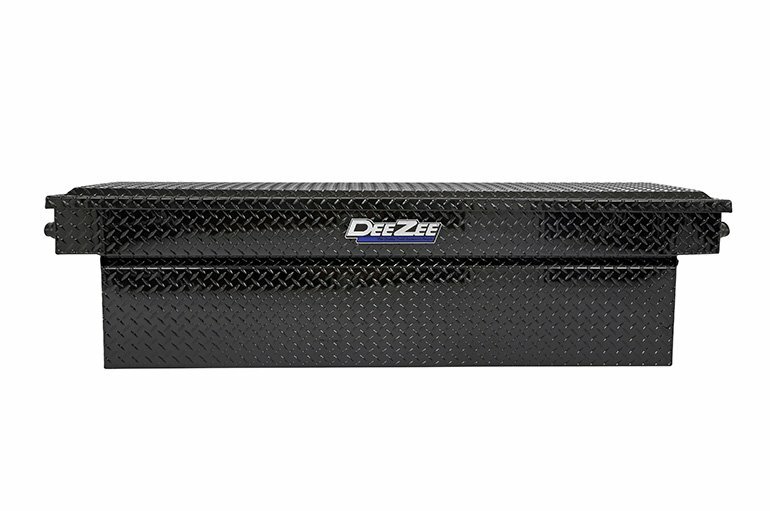 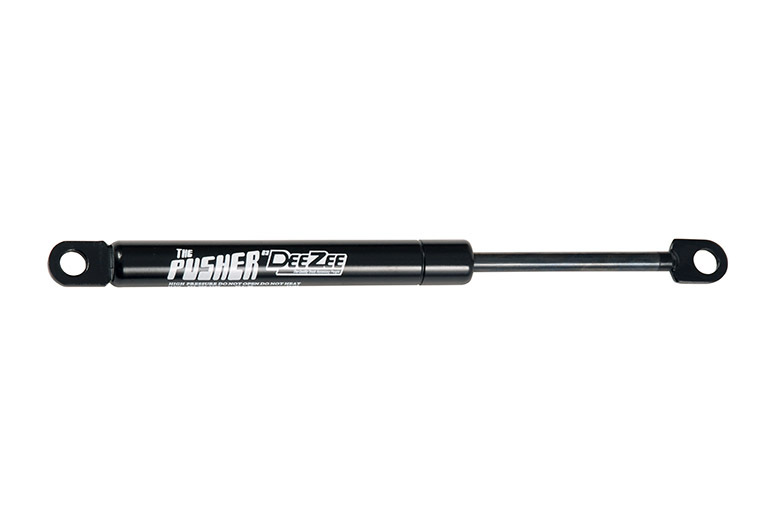 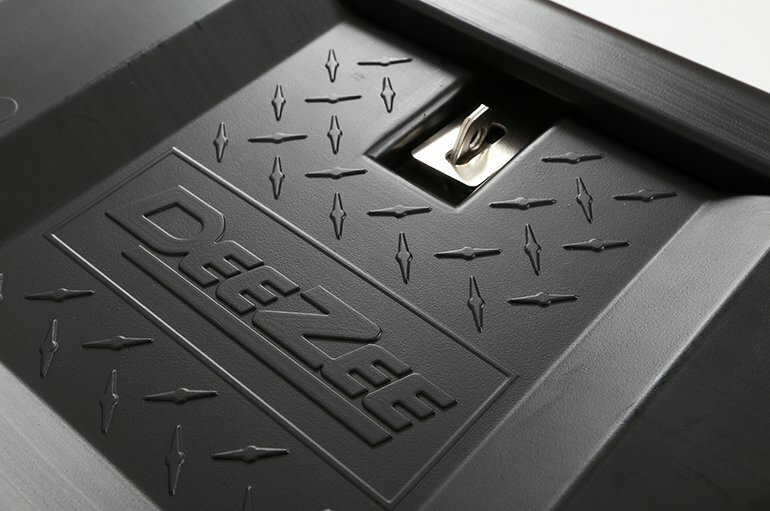 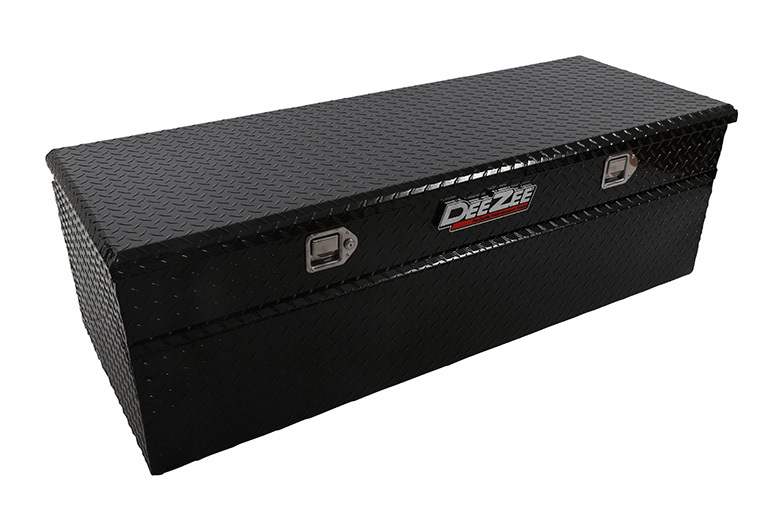 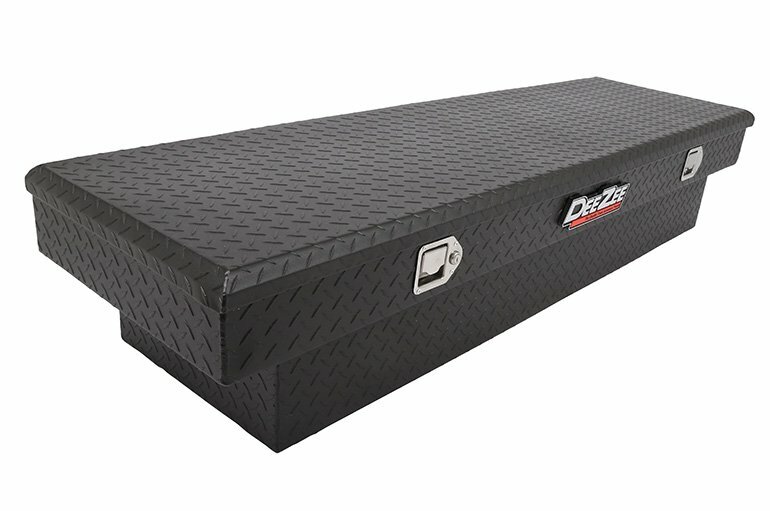 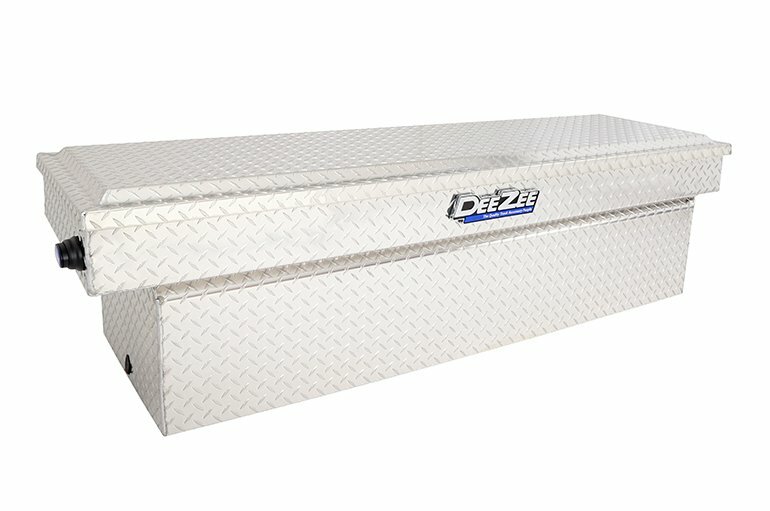 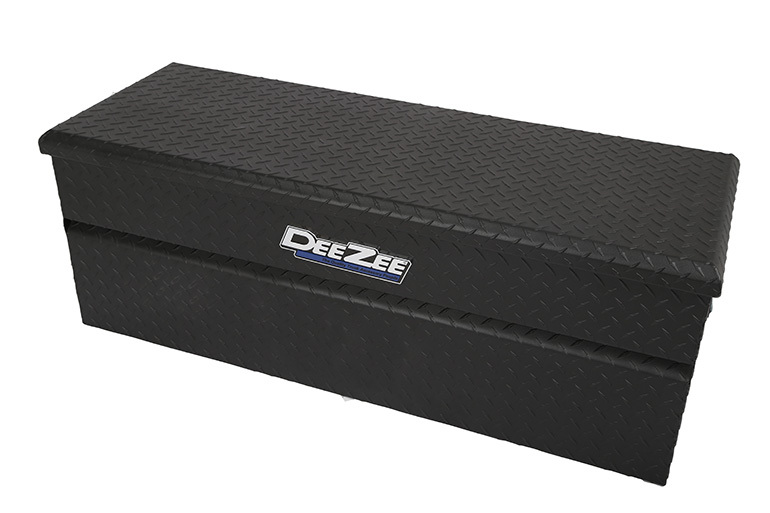 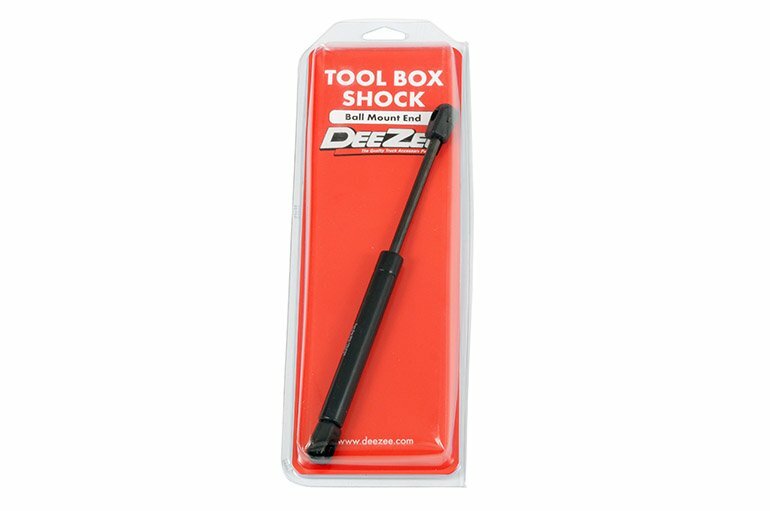 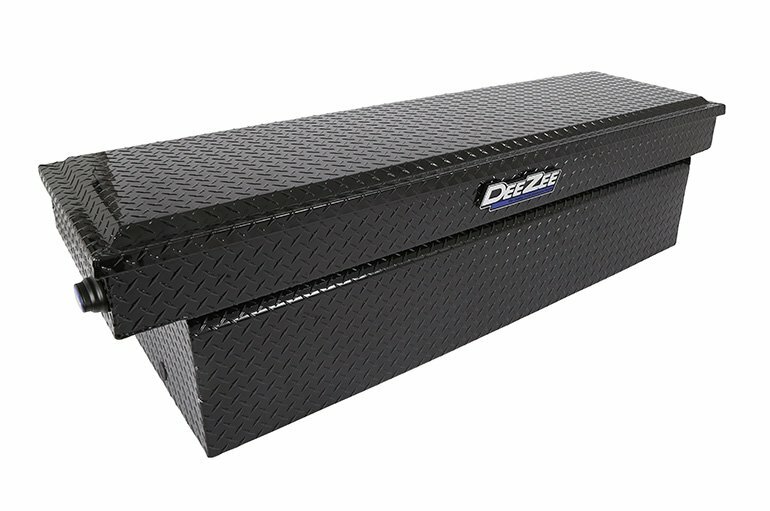 The Dee Zee Replacement shock for our toolboxes is the factory replacement for one of the few wearable parts on our toolboxes- it’s the perfect way to extend the life of your box! 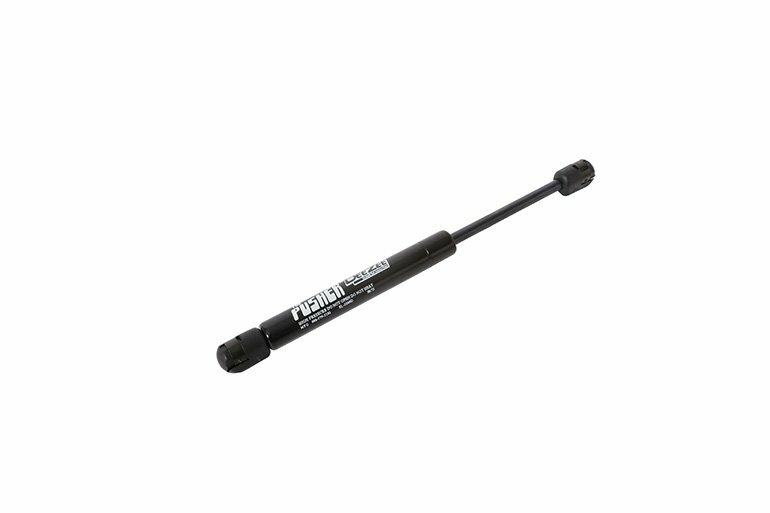 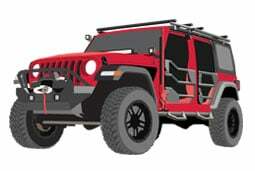 to choose from for an exact fit replacement of the worn or broken shock.